We offer specialized support and services in the field of Commercial Law Practice. Our company is well equipped with all the necessary resources and knowledge to offer dedicated services in this field. We regularly update and improvise our resources to include the latest developments so that we can offer the clients reliable solutions and assistance. 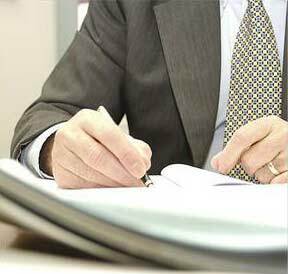 Our team of legal experts and lawyers are proficient in all the aspect regarding the Commercial Law Practice. Commercial Law includes commercial and business transactions and deals with laws of both private and public related.